Two amazing Josses, but only one post about Joss Whedon. Well, maybe not that far back. But Joss is the son and grandson of television writers. His first major job after finishing college and moving to Los Angeles? The writing team for Roseanne where he was the story editor and sometime writer in 1988. He want on to Parenthood, where he co-produced and wrote some episodes. He was not on my radar yet, but his next project changed that. Awesome, silly movie for that time. It has an interesting cast with Kristy Swanson, Donald Sutherland, Paul Reubens (yes THAT Paul Reubens, a year after that Florida theater thing), Rutger Hauer, and Luke Perry. Admittedly, I went to the movie for Rutger Hauer- I had such a “thing” for him then. I came away with a hmmm, that was a good but different movie. 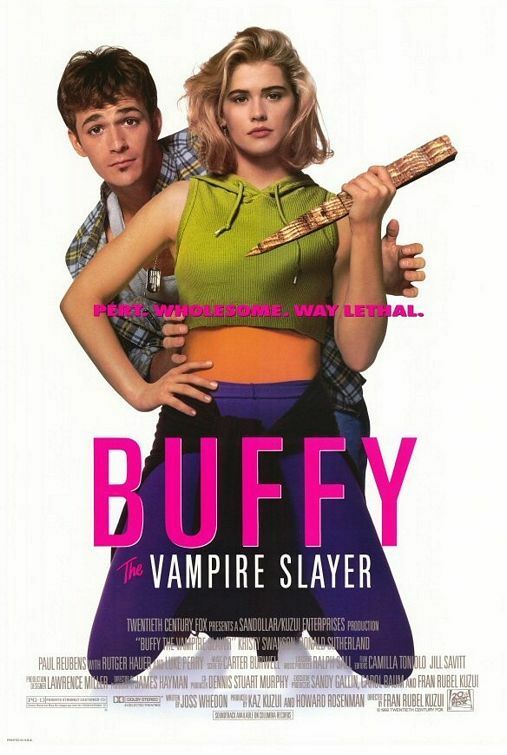 After Buffy part one, Joss wrote his fingers off. We got Toy Story, Alien: Resurrection, Titan A.E., Atlantis: The Lost Empire, Buffy the Vampire Slayer on television and animated, Angel, Firefly, and Serenity. In 2007, The Writer’s Guild went on strike. Joss, his brothers, Jed and Zack along with Maurissa Tancharoen went off on an odyssey to produce the anti-television show. The end result was Dr. Horrible’s Sing-A-Long Blog shot in six days, and released in three separate acts over the course of a few months. After years of writing acclaim, Joss received his first Emmy award for something that never aired on television. He proved in 2008 that the internet already was a viable medium to write and produce for. I could go on with the rest his roll of credits, but that is not what he is all about. His mother influenced him greatly with her feminist perspective. So much so, that Joss is often asked how he manages to write such amazing roles for women. He says that you just had to know her. In response to why he writes such strong women characters, he famously replied, “Because you’re still asking me that question” . 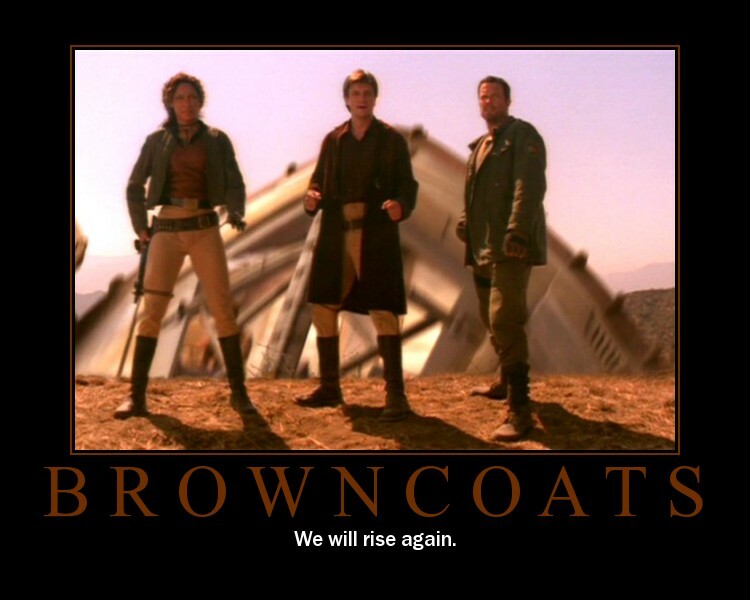 Joss engenders a considerable loyalty, not just from his fans (Browncoats), but also from his talent. Actors want to work with him, and keep working with him. Case in point, Nathan Fillion saw Joss’ name come up on the caller I.D. one day. Nathan picked up the phone and said “Yes!” He just knew that he must work for Joss; which, he has done Buffy, Firefly, Dr. Horrible, and Much Ado About Nothing. Nathan is not the only actor to reappear in various Whedon projects. Alexis Denisof has the most appearances at five, but Wikipedia has a chart documenting the crossover of projects. The reason Joss is so popular in my mind are of a few reasons. He does not assume the lowest denominator of his audience. He expects that people will follow his point of view, or not bother. Second, he takes common themes, tweaks them, and yet still makes all of it relatable to his audience. (Take his movie A Cabin in the Woods. Teenagers, a cabin, foreboding woods – we got a horror movie, but not the one we expected.) Third, Joss does not regurgitate Polyanna stories. His main characters can die, or have a miserable existence. Yet, he does this all in his twisted sense of black humor that comments on the human condition. Take Joss’ video in support of Obama. Maybe, it really is all about the Spam and its own key.